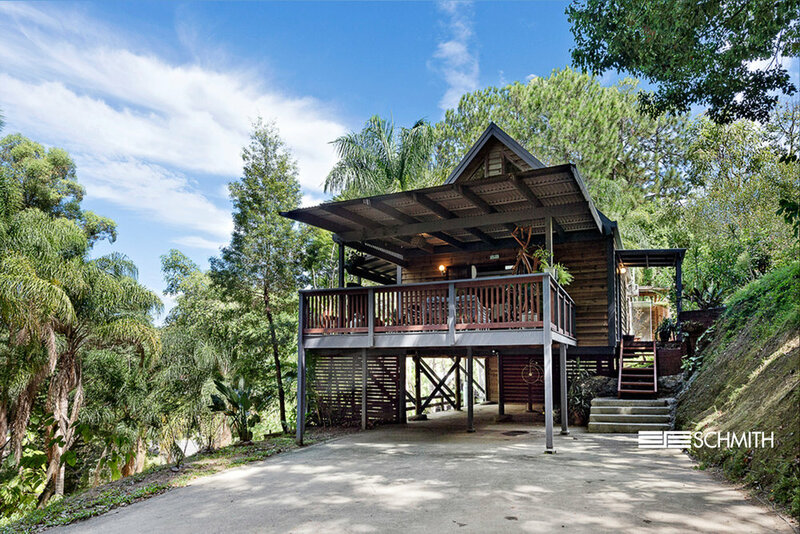 TROPICAL TUGUN TREE HOUSE LIVING. 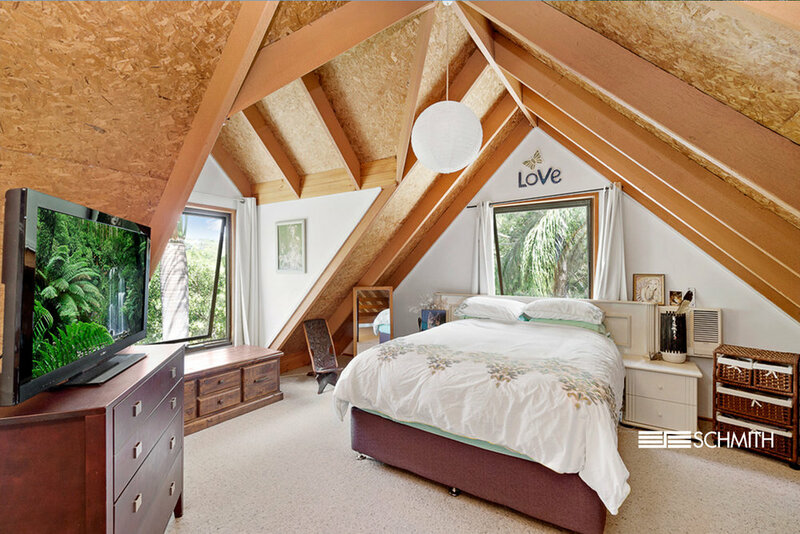 Set privately amongst the trees in a lush rainforest setting, this unique home presents a once-in-a-lifetime opportunity to secure a slice of the Southern Gold Coast. Open plan living and high ceilings work in harmony with natural light and sea-breezes throughout. Versatile in design, the residence presents options to customise the present space to your lifestyle needs. Tucked privately away in a peaceful and leafy street, enjoy a relaxed and convenient lifestyle with Tugun Village and beach in reach of 15 minutes walking distance. So named for the Aboriginal word of 'breaking sea waves', Tugun is a beach-side suburb located on the south side of the Gold Coast. Forming the cluster of the Gold Coast's best beaches, the charm of Tugun lies in its relaxed beach-side lifestyle ideal for strolling and sun-baking with commanding views through to Surfers Paradise in the north and Coolangatta to the south. Tugun offers a low volume hum of activity with its cheerful streets, café culture and boutique dining precinct harmoniously existing alongside significant transport arteries, as the junction of the Pacific and Gold Coast highways, the Tugun Bypass and the Gold Coast International Airport.